(with links to video clips below). Piano by Ear, Learn to play by ear, improvise and accompany songs in simple steps is aimed at helping classically trained teachers, students and pupils play without notation, spontaneously, wherever there's a piano. It also provides useful training for Practical Musicianship and Jazz Piano exams. "Whoever thought playing by ear could be this much fun? 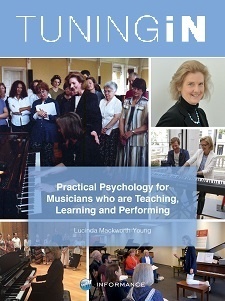 "A must for all piano teachers"
"Really useful for singing teachers"
Piano by Ear is available from your local music retailer, or buy online at Faber Music Store or Amazon - and see the amazing reviews there too. 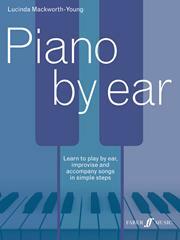 This video clip demonstrates some of the ideas in Piano by Ear to help get you started. They are taken from pages 13, 14, 32, 33, 28, 29, 80, 73, 77, 111 and 117 (in that order). Practising the Piano, the Online Academy. These three clips below,with supporting text and printable scores, are published by Practising the Piano, the Online Academy. 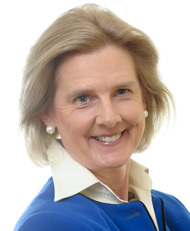 (More are available through https://online-academy.informance.biz/). Further clips in this series will soon be available through the Online Academy: Twelve Bar Blues, Improvising with Secondary Chords, Improvising inspired by your current piece.